The 1950s and 1960s are often described as the Golden Age or as the Classic period for Danish furniture design. That’s useful to help spotlight the importance of works from this period or even as a way of making us concentrate and focus a critical eye because it is lazy to simply accept a label of greatness, applied by someone else, without trying to see why or how a designer or a design is important. But then there are also several problems with the perpetration of such a view … the view that a certain period was great … which seems to imply that other periods were not. When I have told people here in Denmark that I moved to Copenhagen to write about architecture and design then the too-common response is something along the lines of … “you should have been here in the 60s or 70s … now that’s when the Danes really knew how to design furniture.” That’s actually slightly shocking, when it’s said by Danes, and of course it writes off all the superb furniture designed and made in Denmark in the 1920s and 1930s - the vital precursors of that Classic period - and not only disregards all the good Danish furniture from the 19th century, or the 18th century and earlier but also, of course, blatantly ignores all the amazing furniture designed and made now by young Danish companies. But somehow more insidious is the grumble from some young designers themselves about all the well-established manufacturers simply reproducing the ‘old’ designs, living off a back catalogue, and not giving the current cohort an opportunity. That is in part simply a generational grumble that looks back, through the obvious successes, to what they assume must have been an easier time when, in reality, if you read about the way that Hans Wegner or Arne Jacobsen, for example, worked, then they too were having to work very hard to build reputations; they too were trying and not always succeeding in getting a commission or having to fight to get a design made in the way they wanted. 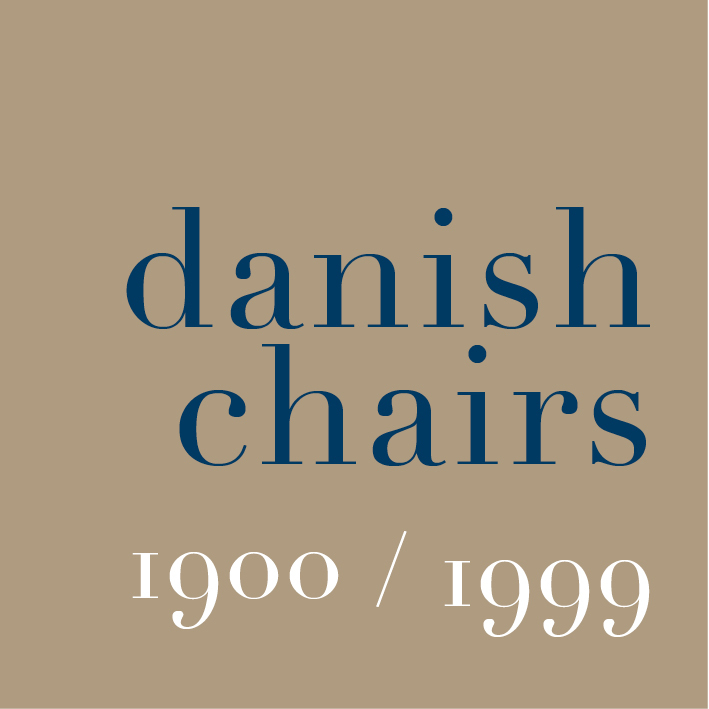 Dansk Møbelkunst is a major dealer in these great works of the great designers and cabinet makers of the 20th century and at northmodern they showed an amazing selection of masterpieces … examples of the very best of furniture from the 20th century. Here it was possible to look closely at and marvel at the details of workmanship and the small details of careful and precise design in these pieces and to see not just the quality of this furniture but to see the ways that the designers and the makers of the pieces played with ideas; tried different solutions to recurring problems or simply revelled in the possibilities they could see in the materials themselves. Above all, the display of these classic pieces of 20th-century design provided a broad and solid context for current design and production and, of course, they set a standard. New designs can be as good and some will be better if judged by the standards and expectations of our own period … not exactly on the shoulders of giants and all that but more about building on and being part of a very strong heritage.